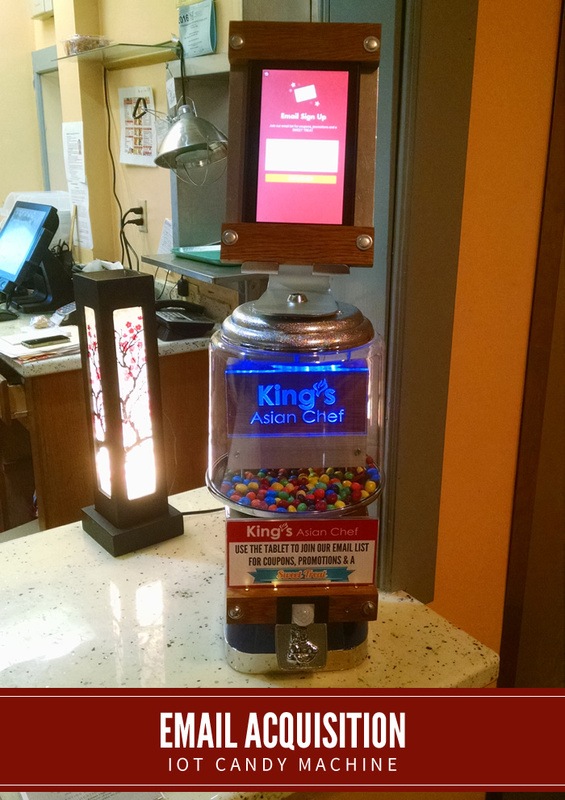 If you love Chinese food you'll love King's Asian Chef. At Cashew Craze 2016 they were voted best Chinese restaurant (Facebook Choice), best sweet & sour chicken (judges' choice) and best hot & spicy chicken (judges' choice). The restaurant industry is competitive and KAC realizes the importance of having a great product that brings people back again and again. It has been a privilege to work with KAC, assisting them in broadcasting the word about their great food. Getting a new business off the ground is a lot of work and Web Marketing Services has assisted with various marketing efforts as needed. One prime area has been email marketing including email acquisition, email design and campaign management.